The Vitaclay VF7700 is a wonderful kitchen addition. This item is fantastic because you can cook enough food for over 8 people to eat a meal. This makes it ideal for parties, especially during the holiday times. It’s also great to take for picnics or other outings that you want to keep food warm in. The size of The Vitaclay is so that it can fit conveniently on your kitchen counter without a problem. The design of this rice cooker is chic. It is a stainless steel color with black trim so it will fit in with any type of kitchen. There will be no worries about the color clashing with the rest of the interior of the room. Features of the Vitaclay VF7700 are numerous. First of all, this item is programmable so you can set the timer to how long you want the food to cook to. The four different levels are rice, stew, soup and brown rice. It’s a 6-cup pot so it can fit quite a bit of food, enough for over eight people to eat. It’s 50% more energy efficient because it has a double lid design. This design creates a micro-pressure. This cooking pot is all natural clay, and it has a timer too. 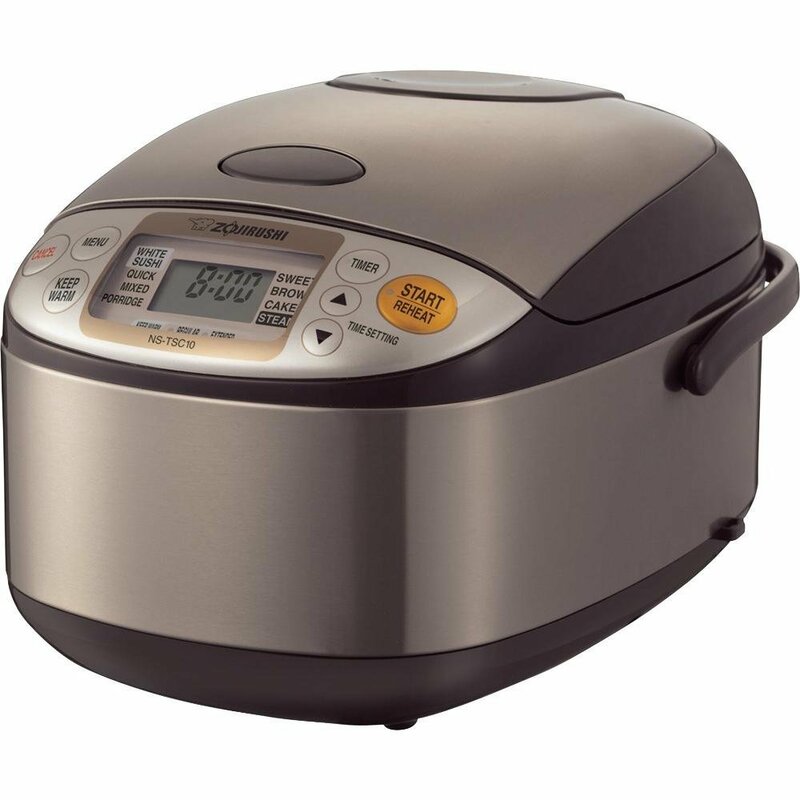 Having the Vitaclay rice cooker is a fantastic relief for many people. They don’t have to worry at the holidays when they need to feed a lot of people.because they will have enough food to do so. It also makes an excellent wedding present or gift for someone for any special occasion. They will also deliver it right to that person’s home. The Vitaclay VF7700 is an excellent item to have or to give.